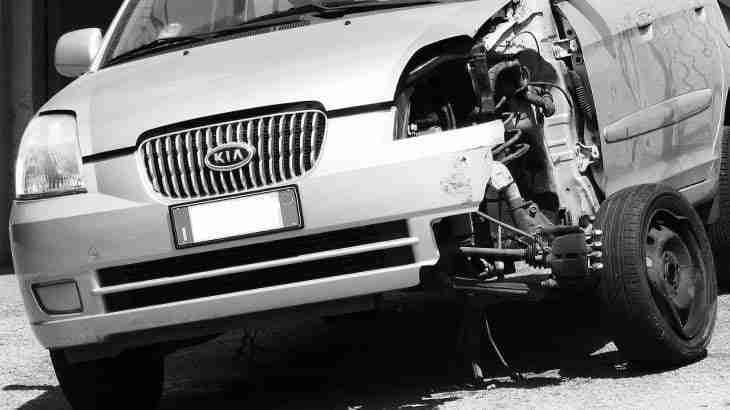 Find out in a question and answer session how to support a lost income claim as a result of a car accident even if you were forced to take the time as a paid holiday. I had to take a day’s holiday at short notice as I was unable to work due to my injuries in a car accident. The other driver’s insurer has already accepted liability and has taken my car for repair. I could not afford to lose a days pay. The other driver’s insurer has offered £10 as way of inconvenience. Is there any case law to support my claim as when I take annual leave I will be a day short or have to take one day as unpaid? The way to support the day’s loss is to have a letter from your employer confirming your absence and confirming how much gross and nett pay your would receive for this day. The nett amount after tax and national insurance is the sum you will be entitled to recover. Generally speaking your employer should confirm your average pay over a 13 week period prior to your road traffic accident as the average nett pay will be the amount of compensation your are entitled to claim. In addition – medical evidence will be necessary from an independent medical expert (obtained by a solicitor as part of your claim) to support both your injuries and that the injuries warranted time off work.